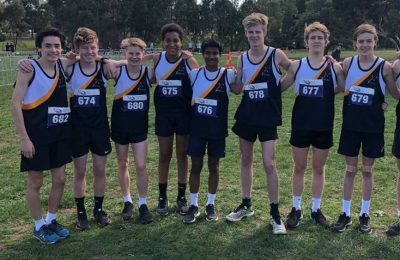 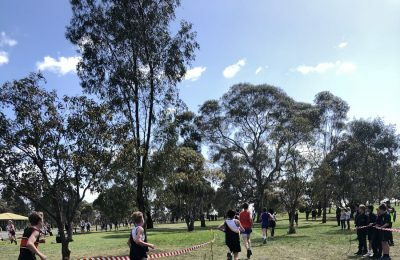 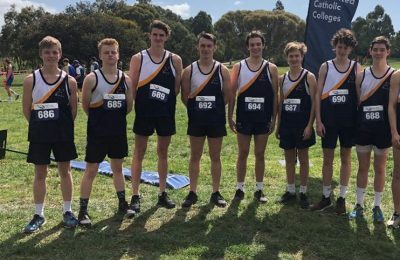 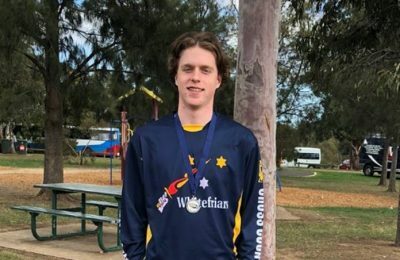 Congratulations to our ACC Cross Country team on their performance at the ACC Cross Country Championships at Bundoora Park yesterday. 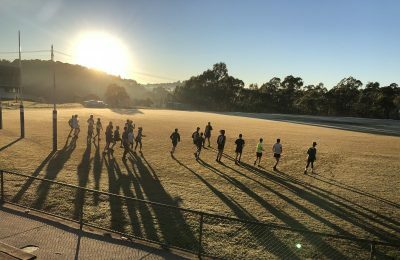 After two terms of work (with Wednesday and Friday 7am sessions and weekend carnivals), it was great to see so many personal best results from our athletes on the day. 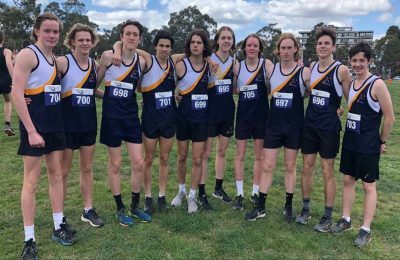 The day was successful for the boys being in third place for the entire day but just being pipped in the last race by the team that was below us consequently moving us in to fourth place. 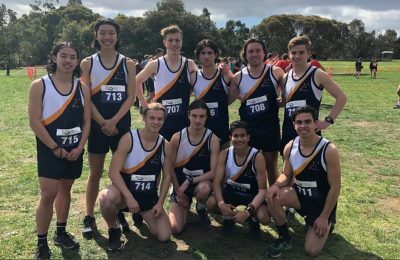 Captains Matthew Bagnara and Ricky Hou for their outstanding leadership in motivating and guiding our team to have a strong ‘Community’ feel. 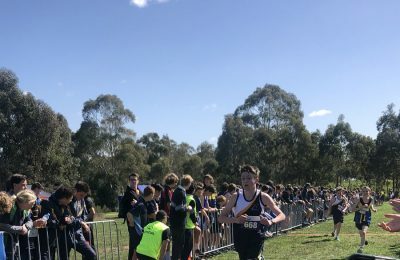 Staff members: Mr Worner, Miss Bates, Mr Bohan, Mr Loprevite, Mr Cotter, Miss Rock, Mrs Smith and Mr Dietzsch; for their selfless assistance in helping me with running morning training sessions and supporting at weekend carnivals. 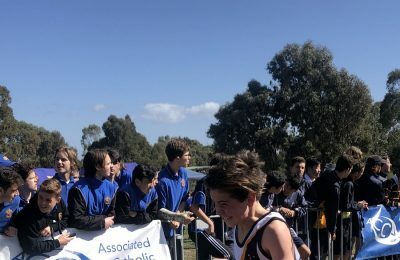 Congratulations also to our U/13 Team on their 3rd place finish and U/14 Team on their 2nd place finish.